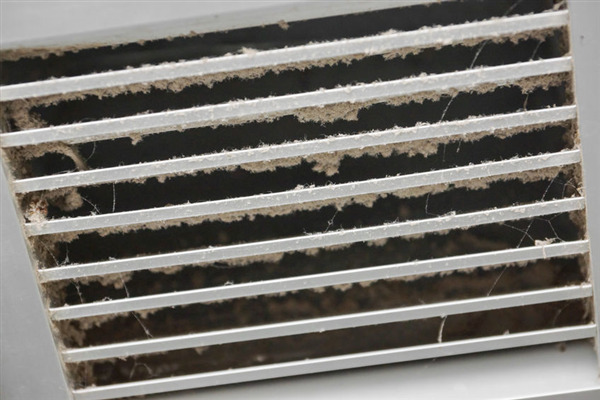 Air duct cleaning has many benefits. 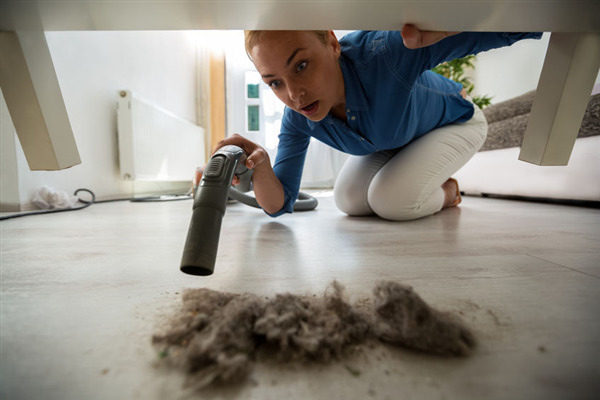 The process can help to reduce your energy expenses, keep you healthier, reduce the amount of dirt and dust in your home, and extend the life of your heating and cooling unit. 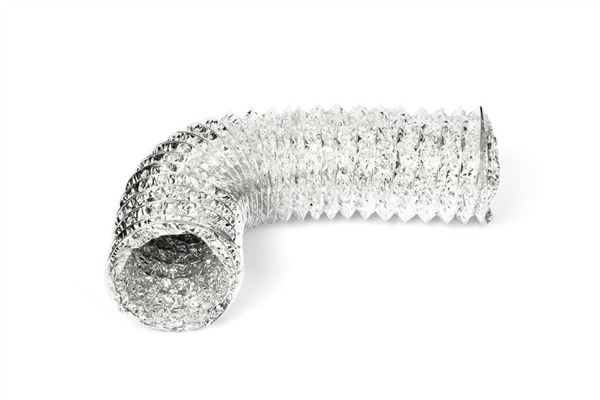 However, the duct cleaning process can be performed in different ways. 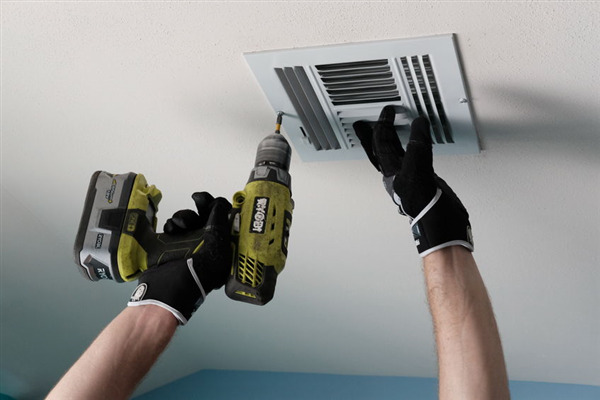 One of these ways is through a process called extreme air whip duct cleaning. Your air conditioning unit has many different parts. 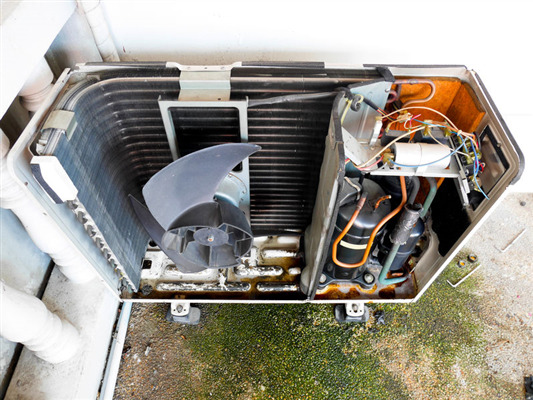 One part that plays a huge role in the function of your unit is the air conditioning coil, or A/C coil. 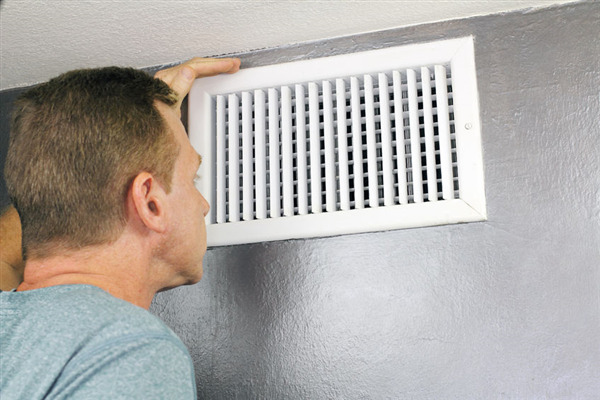 The coil is responsible for cooling down hot air, helping to provide you with air the temperature you desire. Unfortunately though, if the coil is dirty, air may not be as cold as you would like. 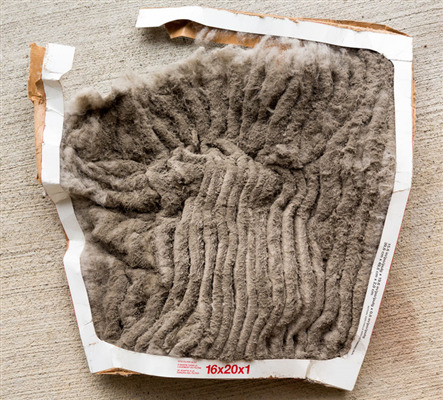 Cleaning your coil helps to ensure air gets as cold as needed. 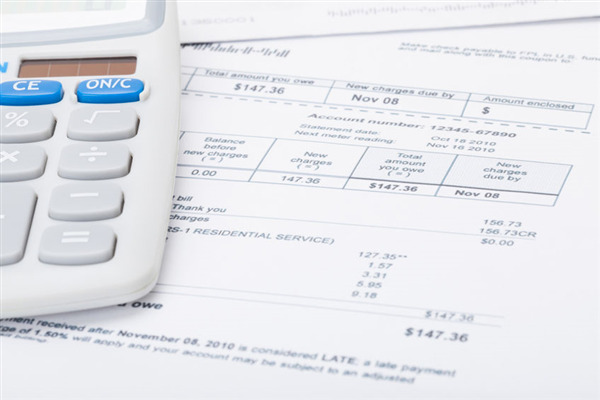 Are Your Energy Bills High? Find Out How We Can Help!